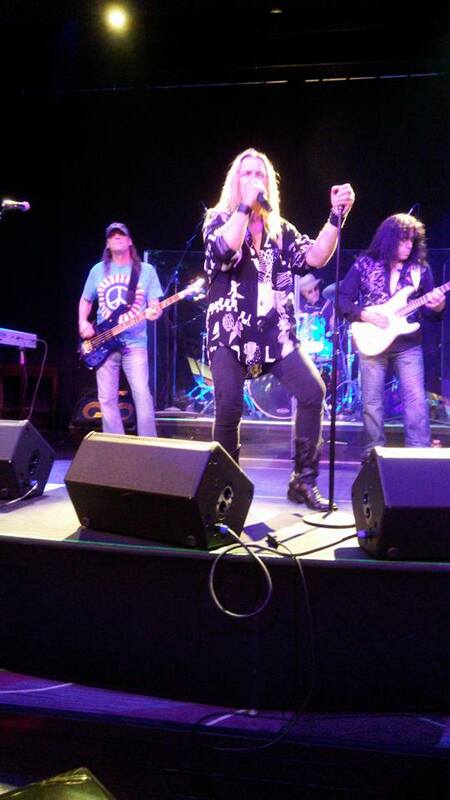 Home›Reviews›Sound of Purple - Rocking the Eastside Cannery! 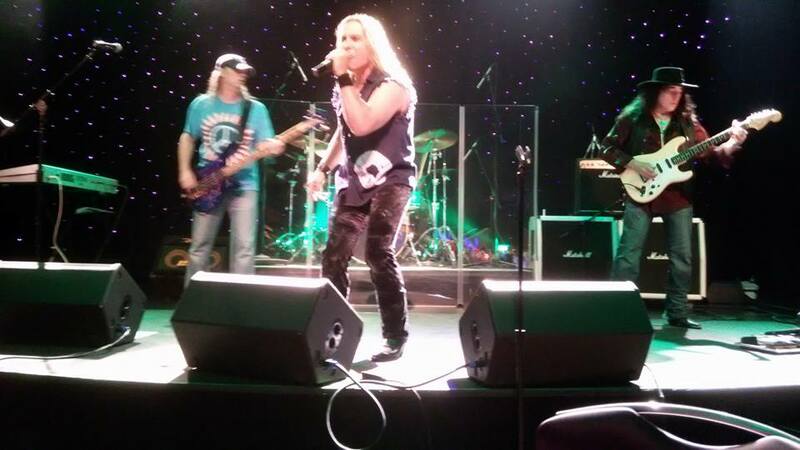 Sound of Purple - Rocking the Eastside Cannery! It has been an interesting year for this fledgling Deep Purple tribute, to say the least. Initially known as Purplesque, and then Knee Deep in Purple, the group recently changed names again with the departure of keyboardist Brandon Lynn (who had coined said moniker and will apparently be starting his own separate band), and are now known as Sound of Purple. 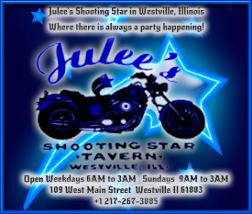 The group features vocalist Steve Austin Taylor, guitarist Lee Spencer, bassist Ken Tonn, drummer Ryan Krieger, and new keyboardist Sam McCaslin. In addition to the change in members, the group made another key change; expanding their setlist and become something of a “Deep Purple and Friends” band, with Whitesnake, Dio and Rainbow songs entering the shows as well. It is always interesting to see how something like this plays out. As for the look of the band, I cannot say that each and every member truly “looks” the part of the person he is supposed to be playing, but this fan is far more interested in the sound that the band is able to generate. By far the member of the group most adept at portraying his “character” is Lee Spencer as Ritchie Blackmore, who has the look, the instrument, and the technique down. 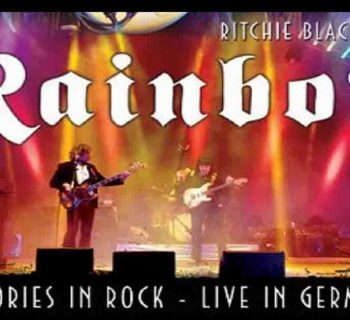 This guy becomes Blackmore for real on stage, and makes his presence known at each and every gig. 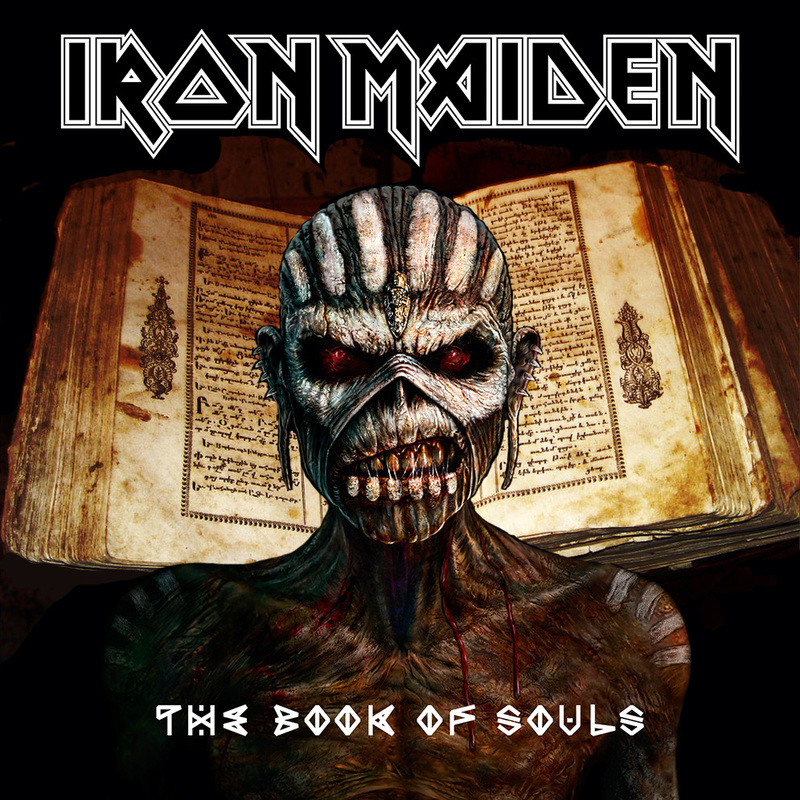 And the rest of the band captures these musical nuances as well; in particular vocalist Steve Austin Taylor has nailed the voice of a young Ian Gillan, sounding largely better than the man he is portraying does these days. New keyboardist Sam McCaslin had some big shoes to fill, seeing as how he was replacing a band member that not only sounded like Jon Lord but resembled him perfectly, but has made himself a fantastic member of the Sound of Purple family. McCaslin resembles and plays more in the style of Jon Lord successor Don Airey, though if anything this is a compliment. He even performed a good deal of the vocal work on certain tracks! I will miss Brandon Lynn playing an actual organ on stage, but am pleased to see the band will live on in fine form. 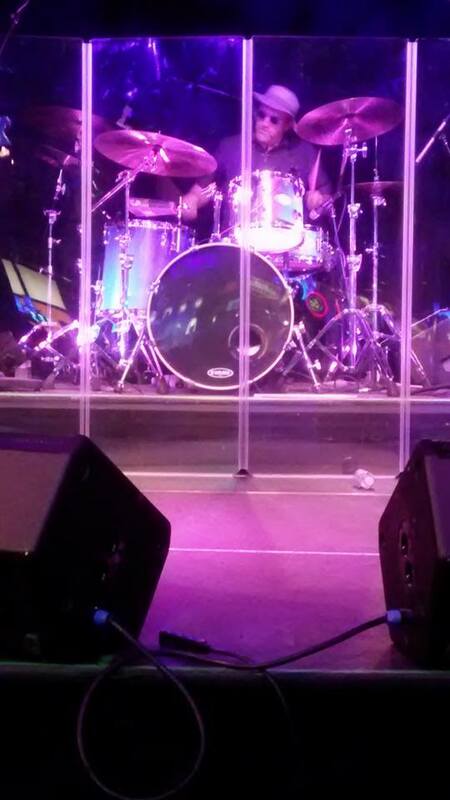 Much praise goes to the rhythm section of Tonn and Krieger as well. It is always interesting to see a band mix things up in an effort to keep things fresh for their audience, and Sound of Purple definitely deserves credit for their strides in pleasing their target crowd. Casual fans get the hits like “Smoke on the Water,” “Highway Star,” “Hush,” and “Woman from Tokyo.” Deeper fans (pardon the pun) get to experience gems like “Pictures of Home,” “Fireball,” “You Fool No One,” and “No One Came.” The emphasis is understandably on the classic Mark II era of the band, arguably its finest and most recognized. But they are not afraid to branch out to other eras of the group’s history as well. This was an important gig for the band because it saw the incorporation of other related bands’ material into the set. 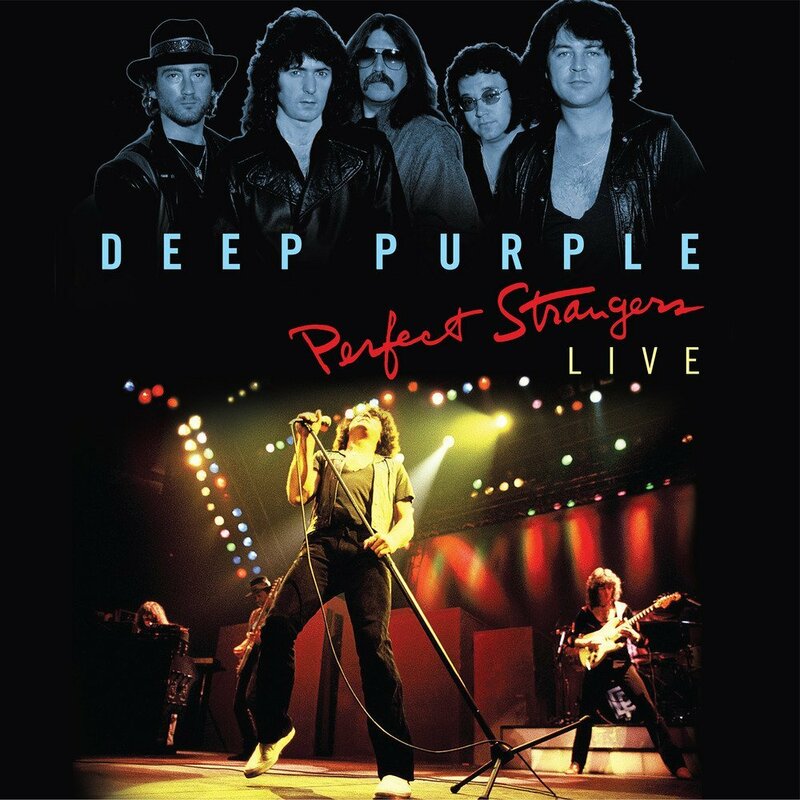 Namely, we got some Dio in the form of “Rainbow in the Dark,” Rainbow in the form of “Man on the Silver Mountain” and “Since You Been Gone,” and even Whitesnake with “Still of the Night” and “Love Ain’t No Stranger.” These are all fantastic songs related to the Deep Purple legacy, and despite a few minor flubs here and there, most of them sounded very good. If you have ever wondered what it would sound like to have Ian Gillan singing Rainbow songs, vocalist Taylor’s delivery could be the answer you are looking for! It seems like the band gets better with each and every show, and continues to branch out and grow musically. This was a fantastic experience for everyone in attendance, with plenty of fantastic moments. Vocalist Taylor was leaping off the stage into the crowd, and clearly having a fantastic time. The instrumental solos were equally impressive. Yes, there were a few “shaky” moments, often with the vocals and their timing, but I am sure the group will get the “new” songs down and perfected in time. They can only get better from here. 1) Countless bands already perform “Smoke on the Water,” and this is the one band that actually does justice to how it is supposed to sound. But why not take things to the next level and begin performing the Made in Japan version, with the live outro guitar and keyboard climaxes? These guys already do a killer rendition of the song, but this could truly take it to the next level. 2) More tracks from the “forgotten” eras of the band. The original Mark I era of the band is represented in the form of its biggest hit, the band’s cover of Joe South’s “Hush.” I, for one, would love to see some of the band originals from this era performed (“Love Help Me, “Shadows," “Blind," “Chasing Shadows”) or even some of the other Vanilla Fudge-style covers the band was doing at the time (“Help!,” “Lalena,” “We Can Work it Out,” and “Kentucky Woman.”) Possibilities from this oft-overlooked early period are endless! The band’s lone Joe Lynn Turner album, Slaves and Masters, could use a little more emphasis as well, namely the underrated masterpiece that kick-starts that album in such fine form, “King of Dreams.” However the band has performed "The Cut Runs Deep" from this record in the past, and certainly did justice to it. Obviously I’m not saying add in EVERY SINGLE ONE of these songs, but they are some good potential directions to move in as time progresses. Sound of Purple impressed once more during this fantastic Eastside Cannery set; it is great to see the band’s popularity continuing to expand in and beyond Sin City over the course of time. Anyone who is a fan of Deep Purple or related genres/bands will want to see these guys as soon as possible. All photos by Erika Thomas. Used with permission. 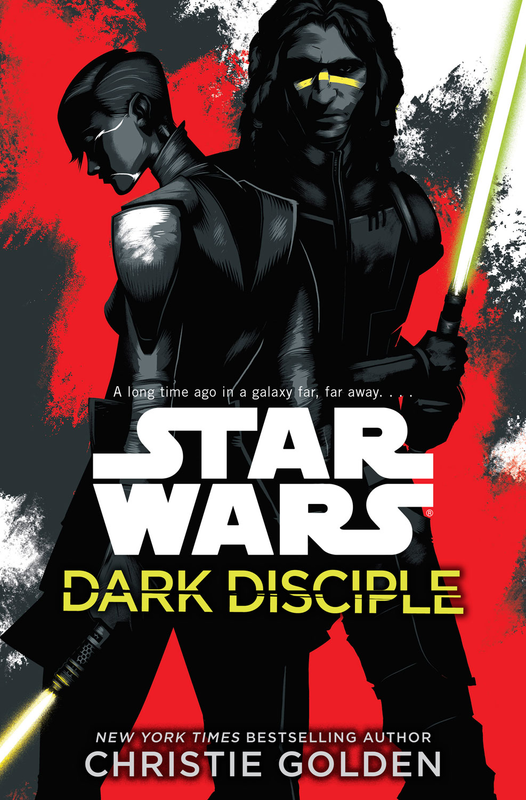 Star Wars Dark Disciple - An Intriguing Novel that Continues the Clone Wars Story! Scream for Me Sarajevo - Bruce Dickinson's Concert in a War-Torn Nation!